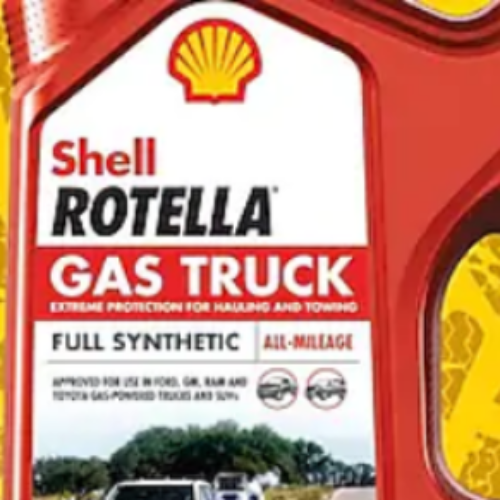 You can enter the Shell Rotella Gas Truck Sweepstakes from Pennzoil-Quaker State for your chance to win a 2019 Dodge Ram 1500 truck customized by Tommy Pike. The truck is valued at $63,510. This is your chance to ride in style in a brand-new truck! Entry ends April 1, 2019. 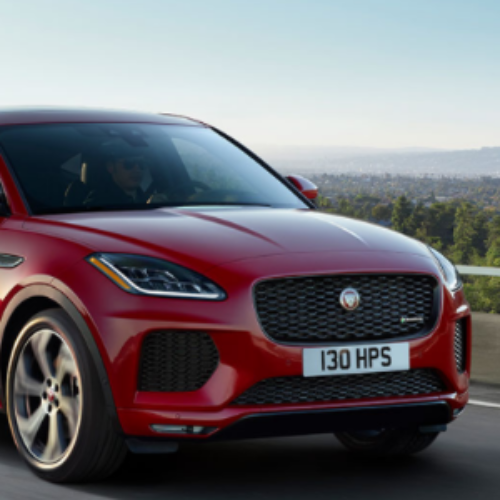 You can enter the Unwrap A Jaguar Sweepstakes from Jaguar North America for your chance to win a 2019 Jaguar E-PACE SE compact SUV valued at $49,435. The E‑PACE is the first compact SUV from Jaguar. It’s a unique combination of looks, agility and dynamic driving. This is your chance to ride in luxury! Entry ends January 02, 2019. 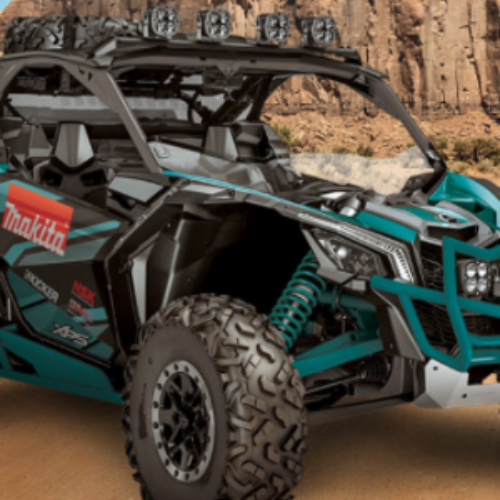 You can enter the All-Terrain Slayer Sweepstakes from Makita Tools for your chance to win the grand-prize of a 2019 Can-Am Maverick X3 Turbo all-terrain vehicle valued at $19,999. You’ll also have a chance to be one of give first-prize winners of a Makita XLT Brushless Tool Kit and Kicker Speaker and Headphone set. Entry ends March 31, 2019. 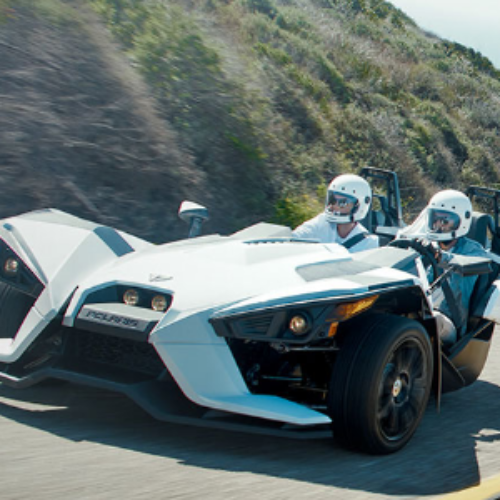 You can enter the Slingshot Giveaway from Polaris for your chance to win a 2019 Polaris Slingshot S three-wheeled vehicle with an MSRP starting at $19.999. It’s a vehicle where joy rides shotgun because it has no back seat to take. This is your chance to put your own joyride in your driveway. Entry ends August 01, 2019. 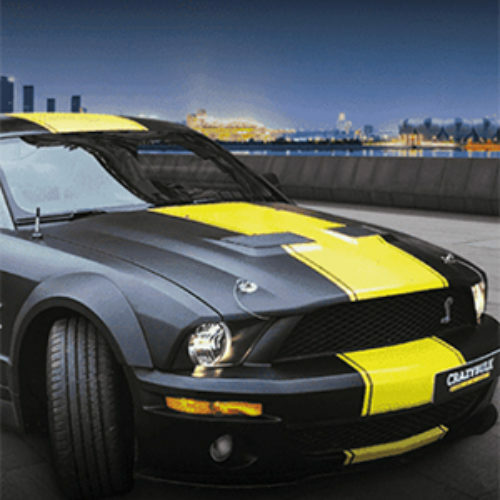 You can enter the Hustle For That Muscle Sweepstakes from CrazyBulk USA for your chance to win a 2019 Ford Mustang valued at $40,000. You’ll also have a chance to win part of $3,000 in prizes including Beats Solo 3 Headphones, CrazyBulk gift cards and CrazyBulk T-Shirts. Entry ends February 28, 2019. 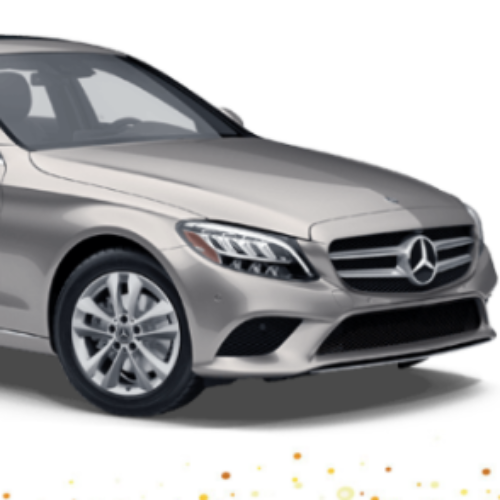 You can enter the Merry & Bright Sweepstakes from Sprint for your chance to win a 2019 Mercedes-Benz C 300, a Samsung Holiday Tech package that includes a Galaxy Note9, Galaxy Tab S4, Galaxy Watch and Galaxy Book2, and one-year of Sprint Drive vehicle diagnostics, analytics, tracking, roadside assist, Wi-Fi Hotspot connectivity and more. The total value of the grand prize is over $65,000. You’ll also have a chance to win an instant prize like an Amazon or Starbucks gift card or Sprint Drive device. Entry ends December 13, 2018. 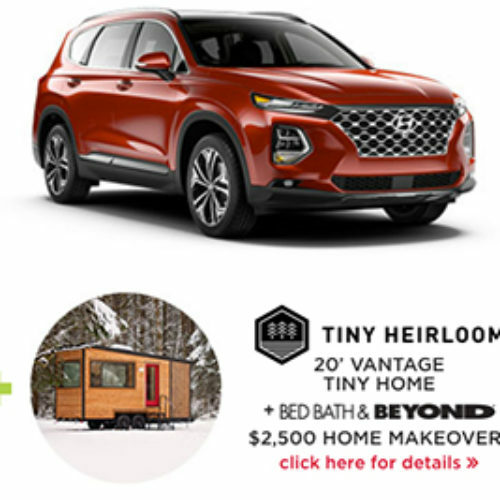 You can enter the Gnome For The Holidays Giveaway from Bed Bath & Beyond for your chance to win the Grand Prize Package valued at nearly $99,000 that includes a 2019 Hyundai Santa Fe, a 20′ Vantage Tiny Home with a $2,500 Bed Bath & Beyond makeover, and a 7-day Family Vacation at Beaches Resort in Jamaica or Turks & Caicos. You’ll also have a chance to win a new instant prize everyday. Entry ends December 13, 2018. 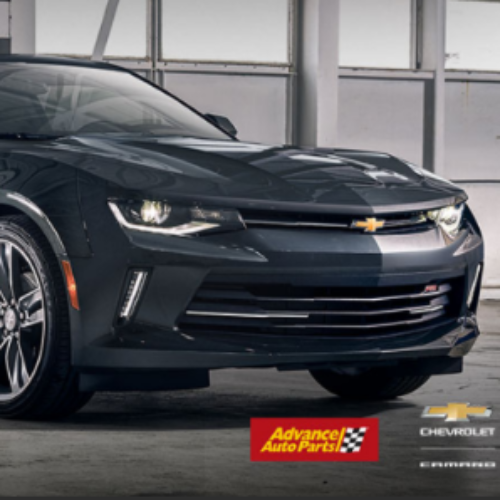 You can enter the Camaro Sweepstakes from Chevrolet for your chance to win a 2018 Chevy Camaro 2LT valued over $33,000 plus a $500 Advance Auto gift card. Entry ends December 31, 2018. You can enter the Free Test Free Car Giveaway from Bridgestone by taking your car in for a battery test at a participating Firestone, Tires Plus, Hibden, Michel Tires or Wheel Works. 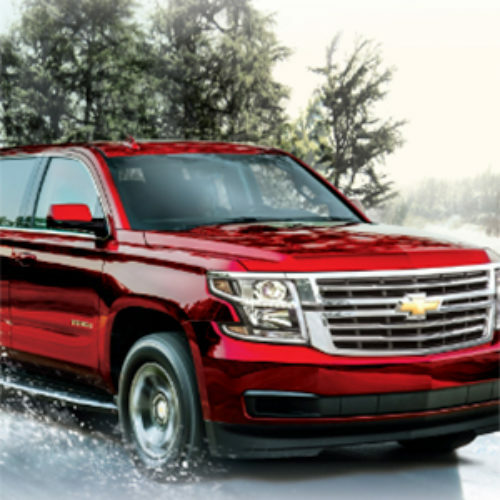 Two people who have their battery tested will win their choice of a 2018 Chevy Silverado, Tahoe or Malibu valued up to $51,865. To enter, you must have a valid drivers license. Entry ends November 05, 2018. 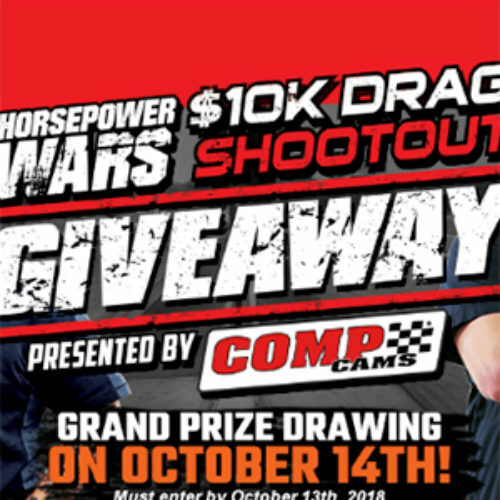 You can enter the $10K Drag Shootout Giveaway from Power TV Media for your chance to win the grand prize – your choice of one of the $10K Shootout Drag Cars! The Drag cars include a 1990 Ford Mustang, a 1984 Buick Regal, a 1992 Chevy Camaro and a 1986 Ford Mustang, each customized with Chevy Big Block or LS engine. Approximate value of the grand prize is $7,500. Entry ends October 13, 2018.